After World War II, a new-fangled invention called television began appearing in American homes. As early as 1950, the Denver Public Schools (DPS), Denver Public Library, Rocky Mountain Radio Council of Denver and the Adult Education Council were discussing the value of educational television (ETV) and the possibility of reserving a frequency for Denver. In 1952, the FCC set aside 242 channels in various regions throughout the country for use by nonprofit educational television stations. 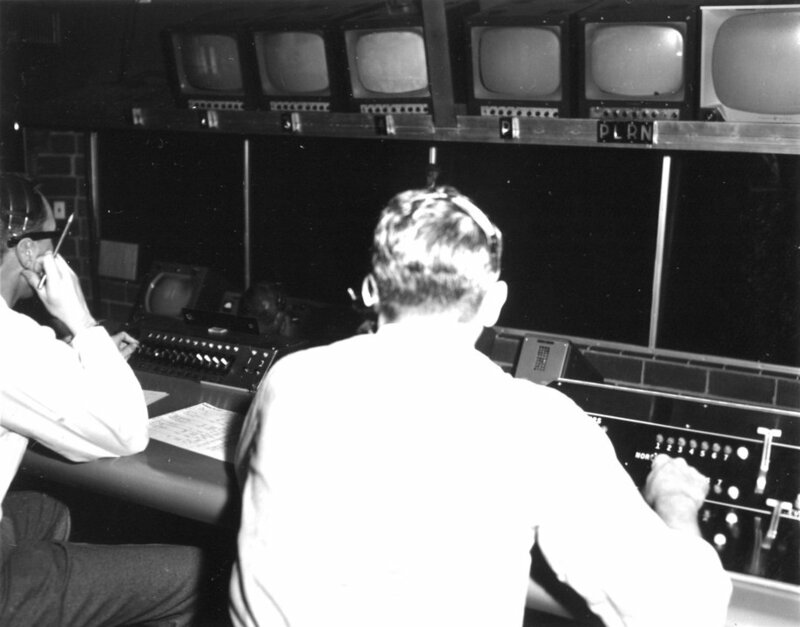 In April 1952, Channel 6 was assigned to Denver. 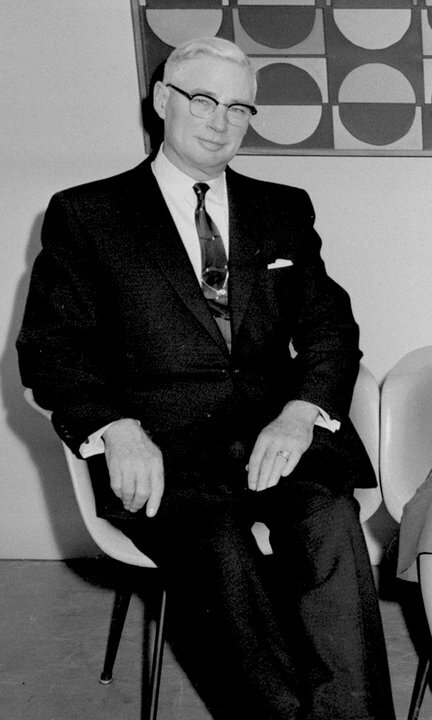 Dr. Kenneth Oberholtzer, the visionary superintendent of DPS at the time, knew television could have a huge impact on the community. 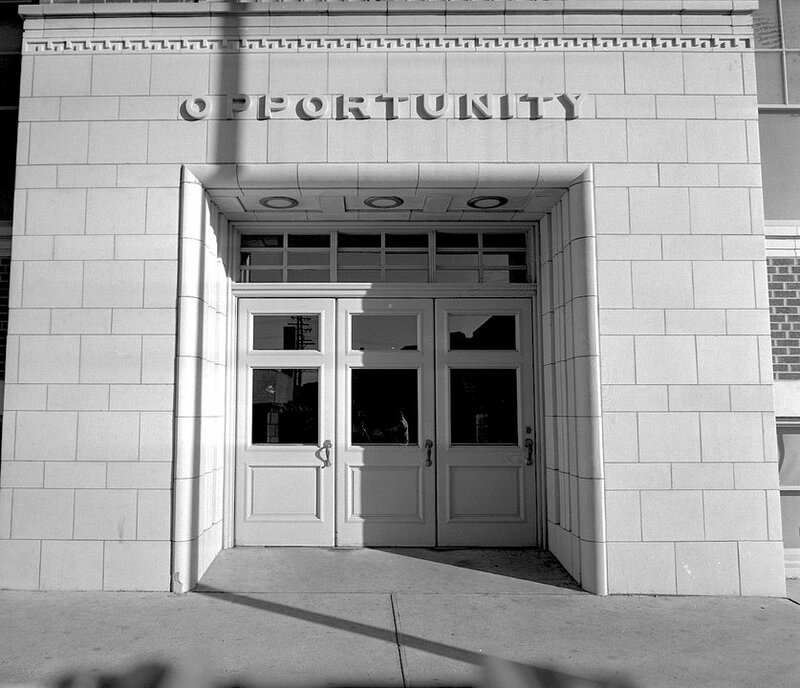 At his suggestion, the Denver Area Council for Educational Television was formed in 1953 and was comprised of 50 community educational, civic and business organizations. Later that same year, Dr. Oberholtzer applied to Washington, D.C. to reserve the call letters KMHD or KRMA. 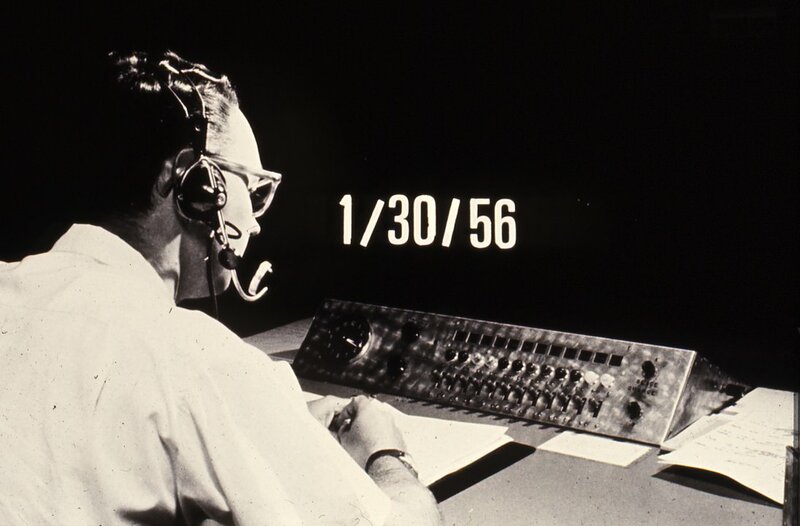 By August 1953, the FCC issued a construction permit naming DPS the licensee and approving KRMA as the call letters. 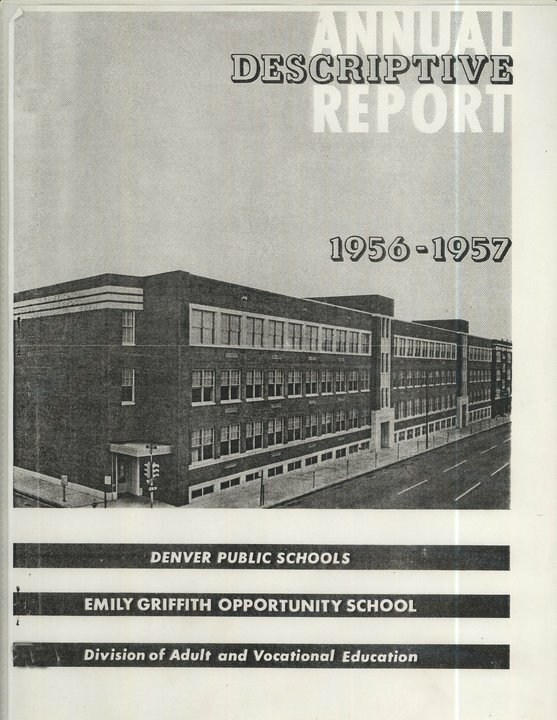 In 1954, because the license was held by Denver’s public school system, the community became enthusiastically involved in helping to raise the $250,000 needed for KRMA's first year of operating costs. The funds were successfully raised with donations from local businesses, PTA members collecting door-to-door, schoolchildren involved in paper and scrap drives, and a grant from the Ford Foundation. 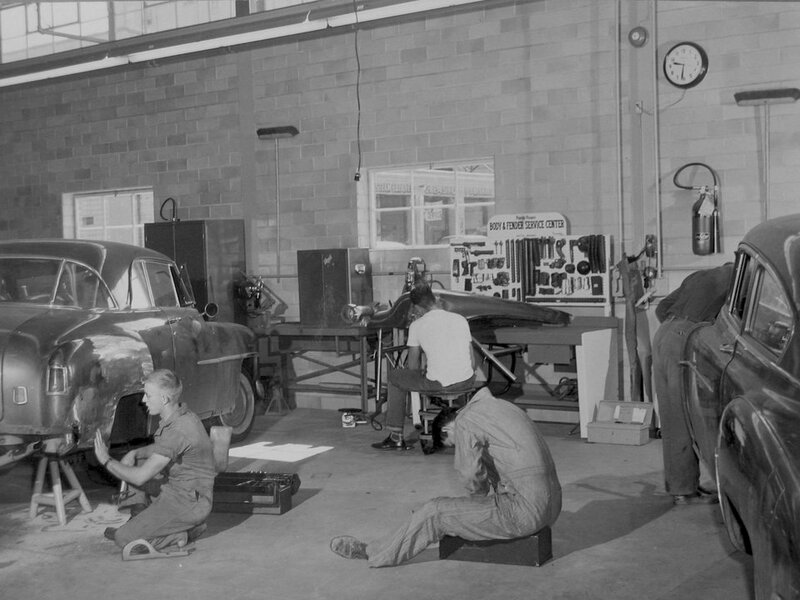 KRMA-Channel 6, the 18th educational TV station in the country, was first beamed into Denver homes on the evening of January 30, 1956 from a corner of an auto body shop at the Emily Griffith Opportunity School. It was a good place to broadcast from because the shop had bright lights, essential for TV production. KRMA stands for "Knowledge for the Rocky Mountain Area." KMHD stood for "Knowledge for Mile High Denver." 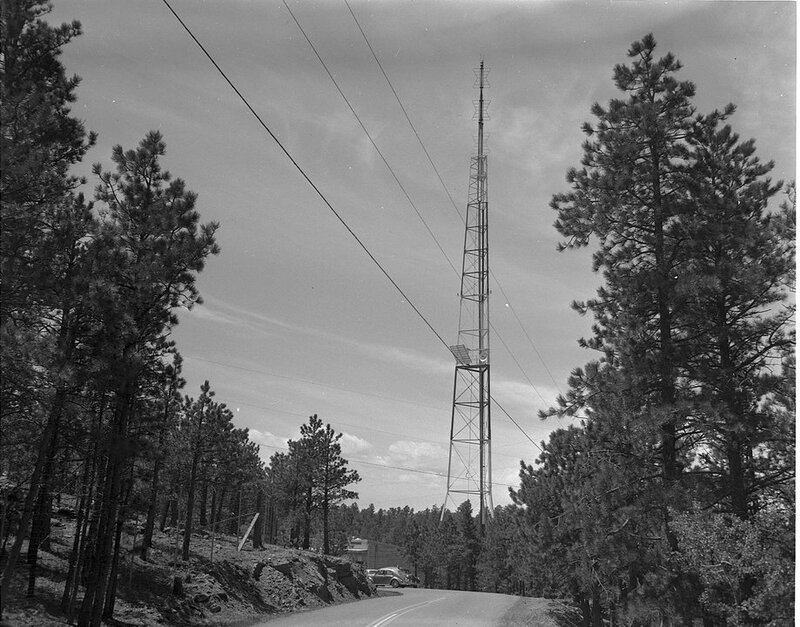 When KRMA went on the air, its TV tower on Lookout Mountain was the tallest broadcast structure in the nation. It was 7,878 feet above sea level and 2,600 feet above KRMA's studio. 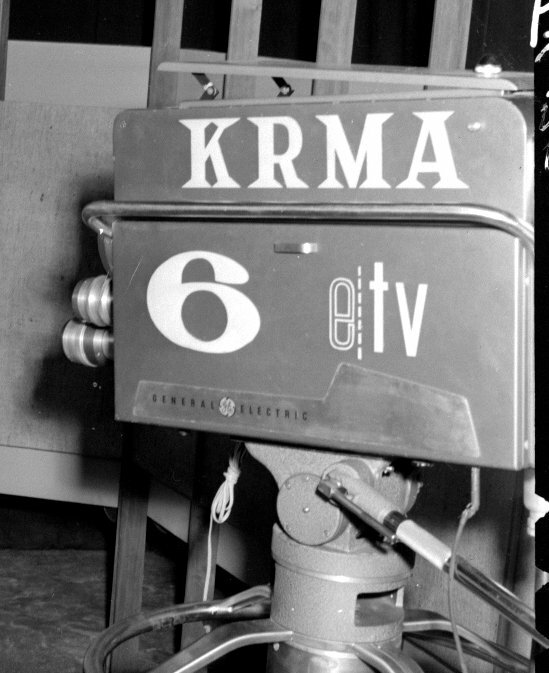 In 1956, KRMA was the only ETV station in the country licensed by a school system. Denver had ETV before New York and Washington, DC. In 1956, the average house cost $22,000 and the average income was $4,454. Super School News - A Memorable Experience for Thousands! About "Colorado State of Mind"
Wine Tastings, Garden Tours, Sweater Drives and More! "Ragtime Era" and "The Glory Trail"